All Things We Like, brings you playful design with a positive impact on the world. They are a Dutch Eco-Design label with beautiful and unique products. Everything made with love and respect for our planet: we like it! All Things We Like love creating beautiful and functional designs for your daily life and at home. 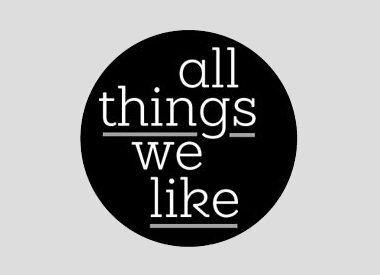 The All Things We Like collection ranges from illustrated porcelain tableware, handprinted cards and posters ... in fact, everything that makes us laugh.